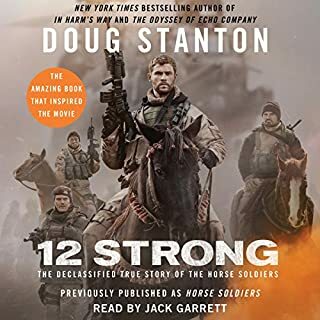 A great story about heroic men and how they changed the war in Afghanistan and themselves. Brings up plenty of good points to ponder but little to act on outside of policy makers. Also, the rhetoric is so anti-Chinese that it brings many of his accusations into question. Good audio book but im glad I didn't buy the paper copy. 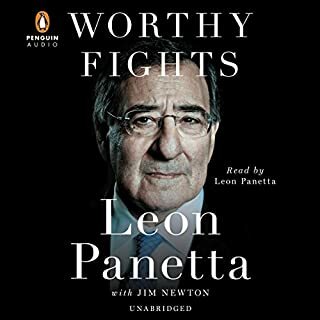 It could be said that Leon Panetta has had two of the most consequential careers of any American public servant in the past 50 years. His first career, beginning as an army intelligence officer and including a distinguished run as one of Congress' most powerful and respected members, lasted 35 years and culminated in his transformational role as Clinton's budget czar and White House chief of staff. 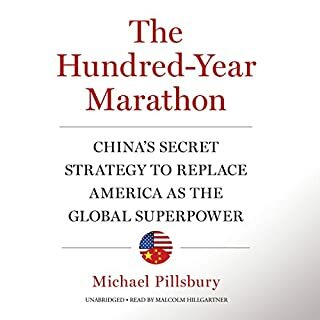 Good insight into many of the decisions that shaped intelligence and military policy over the last 10 years. It would be better without all the political bias towards the left, but that is rare these days. Overall a good read.